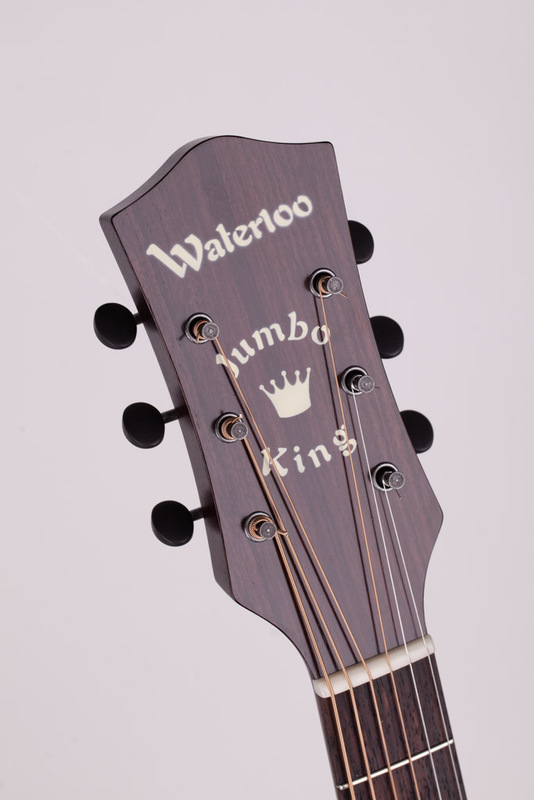 Full-bodied in both tone and stature, the aptly nicknamed "Jumbo King” is the largest size offering in the Waterloo line and a modern day tribute to jumbo-sized guitars of the early 1940s. 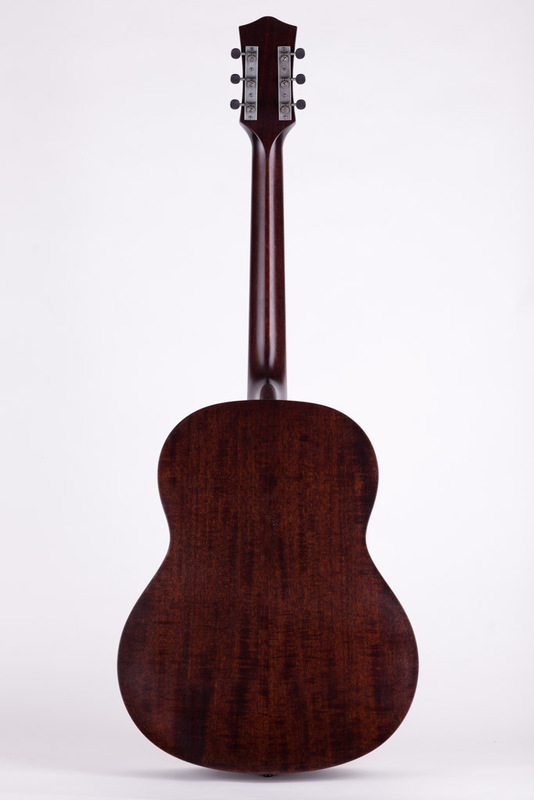 Originally manufactured by Regal for the mail-order enterprise Montgomery Ward, this slope-shoulder body size was designed to provide performers of the era with enough volume and power for professional radio work. 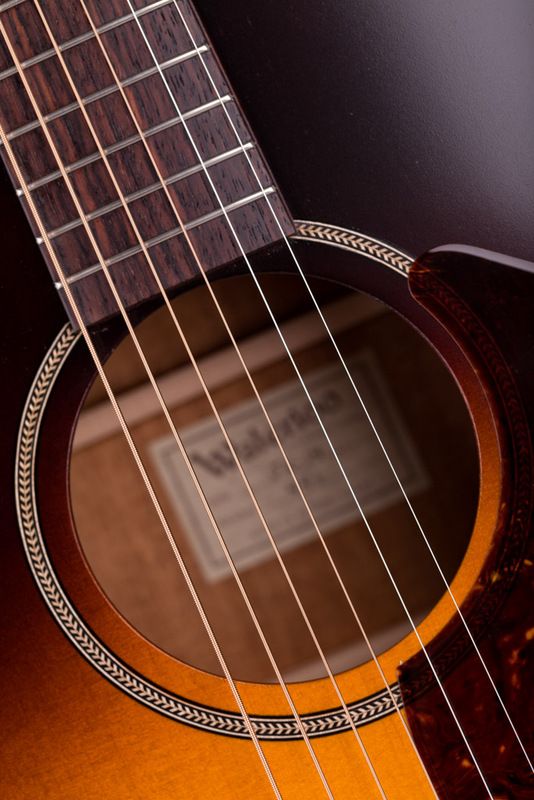 The WL-JK accomplishes this and more by employing a full five-inch body depth and a slightly narrow waist to enhance both the bass and treble response. 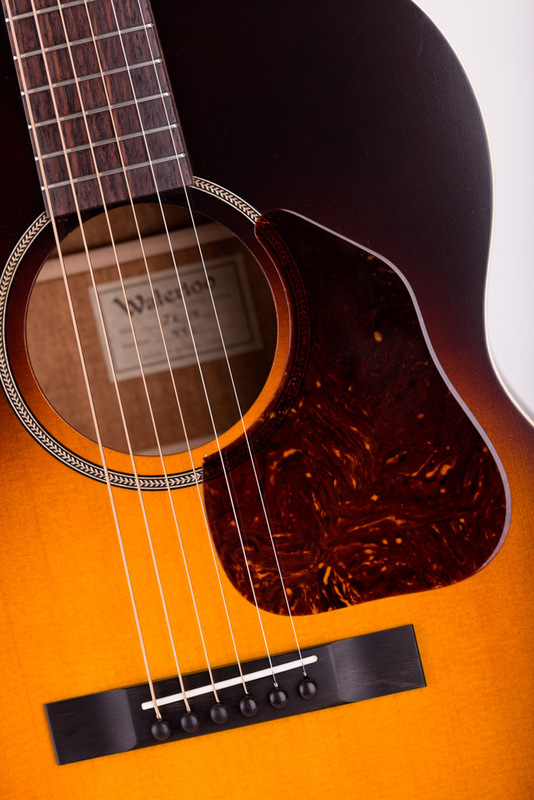 The WL-JK is available in a minimally appointed “standard” version as well as a “deluxe” version featuring added bindings, true-to-era "valve cover" tuners, and a full-body sunburst finish. 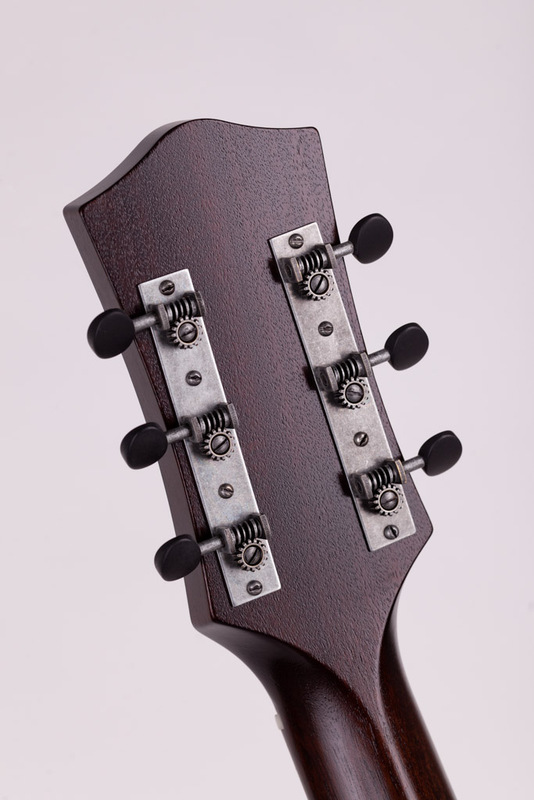 Both models utilize vintage inspired x-bracing and prominent v-shaped necks with fully adjustable truss rods, and are also available with optional East Indian rosewood back and sides. 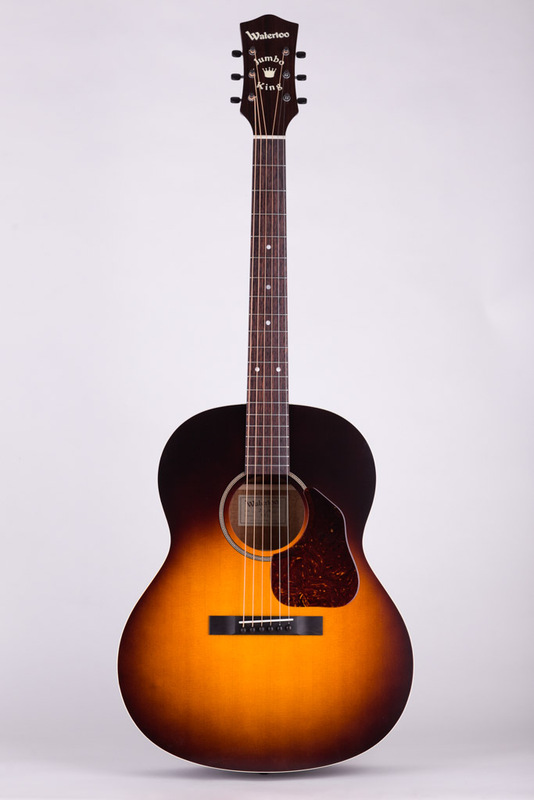 * Regal and Montgomery Ward are trademarks held by their respective owners. 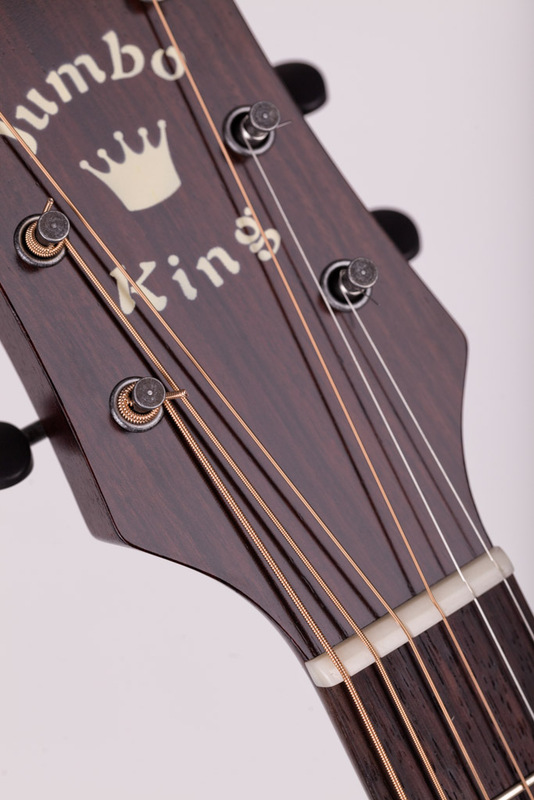 Collings Guitars, Inc. is not affiliated with those companies. 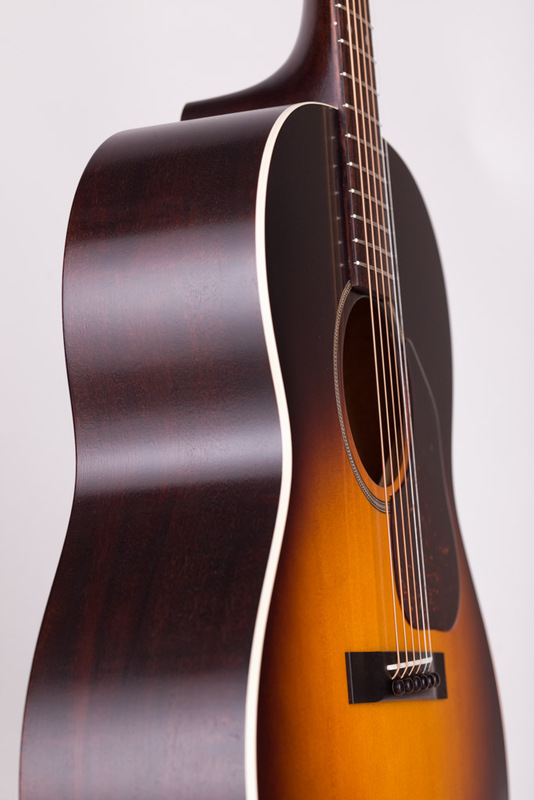 Reference is made for historical purposes only.
. in the media . 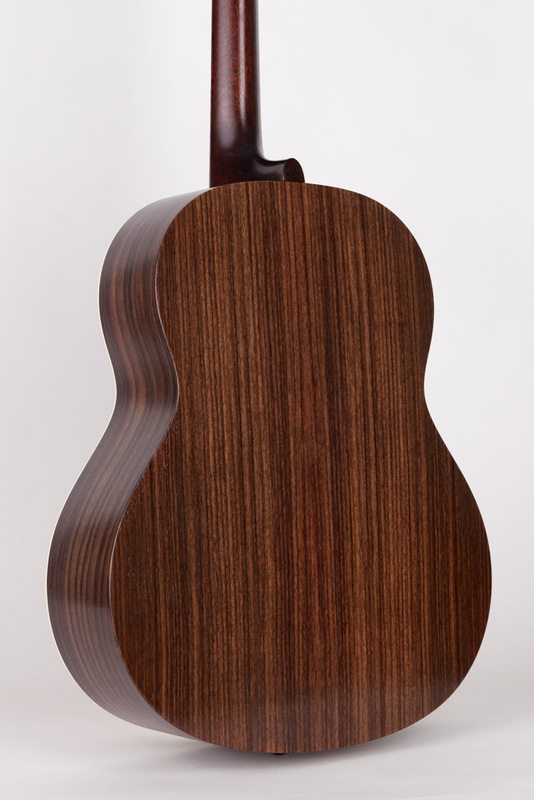 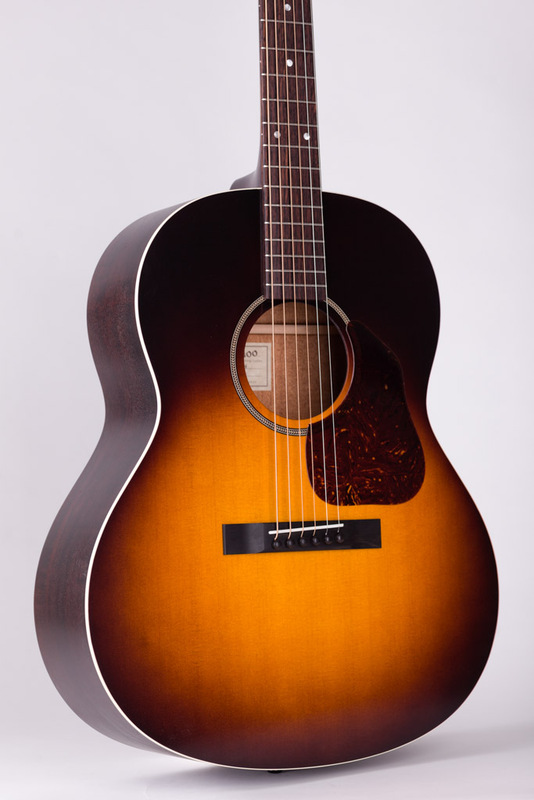 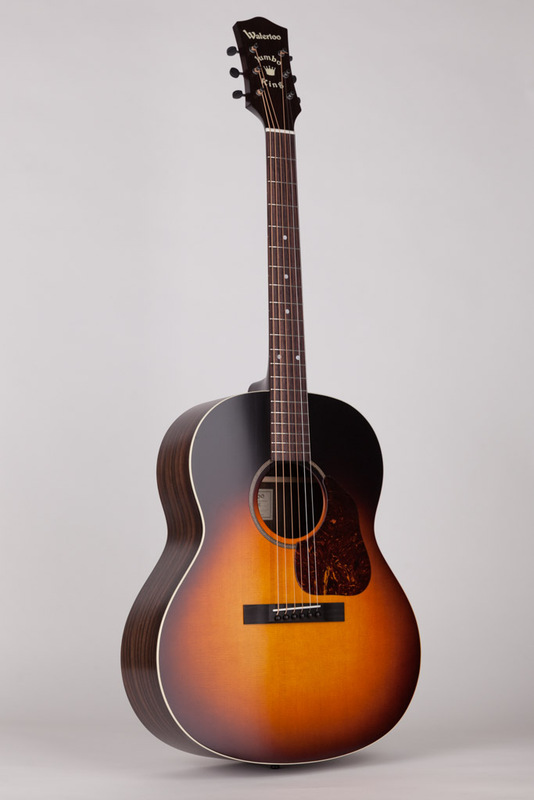 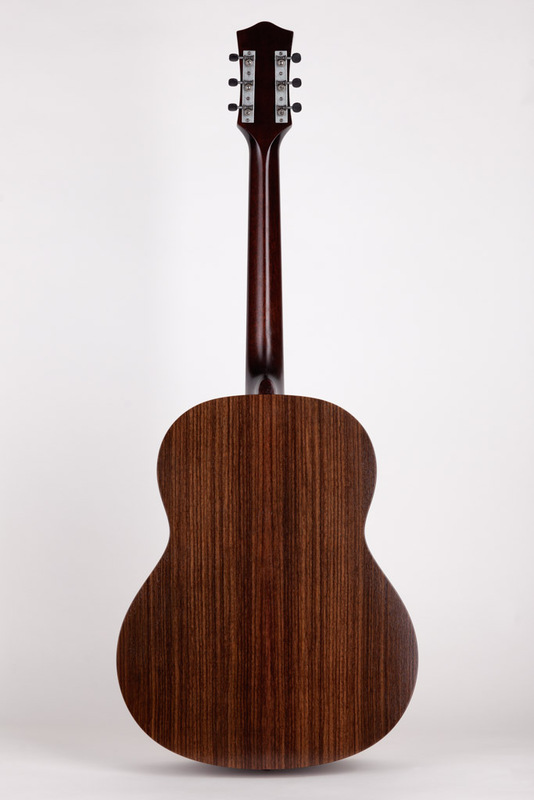 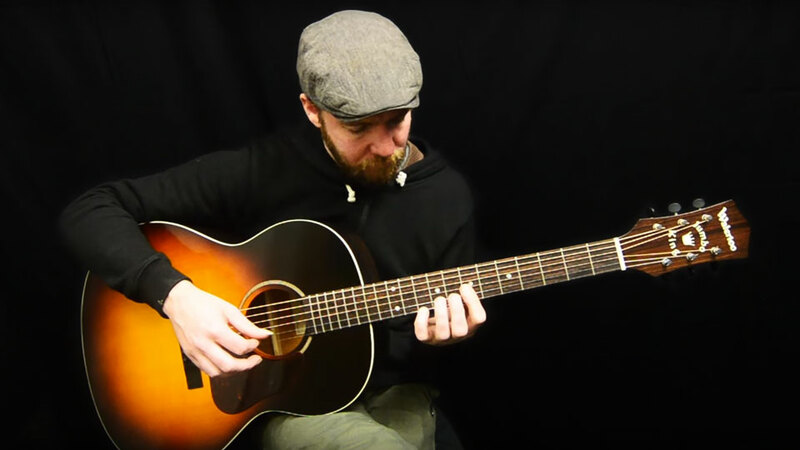 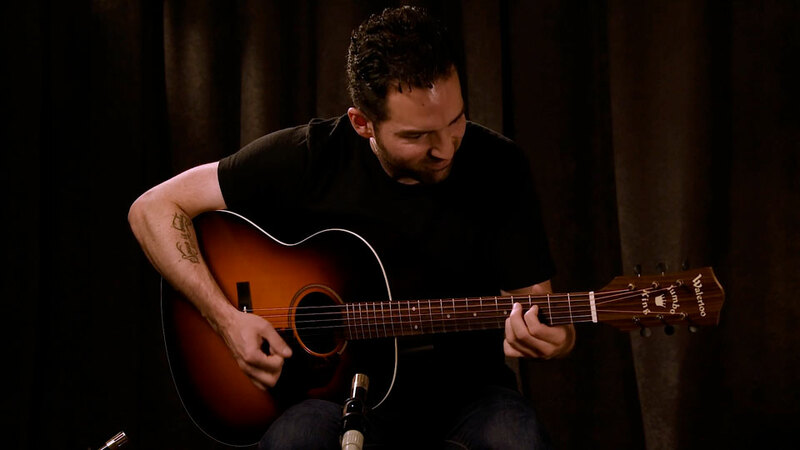 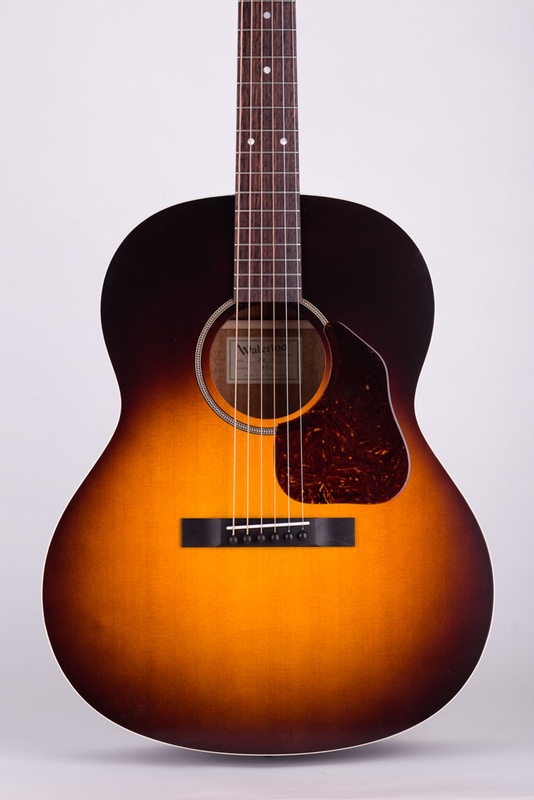 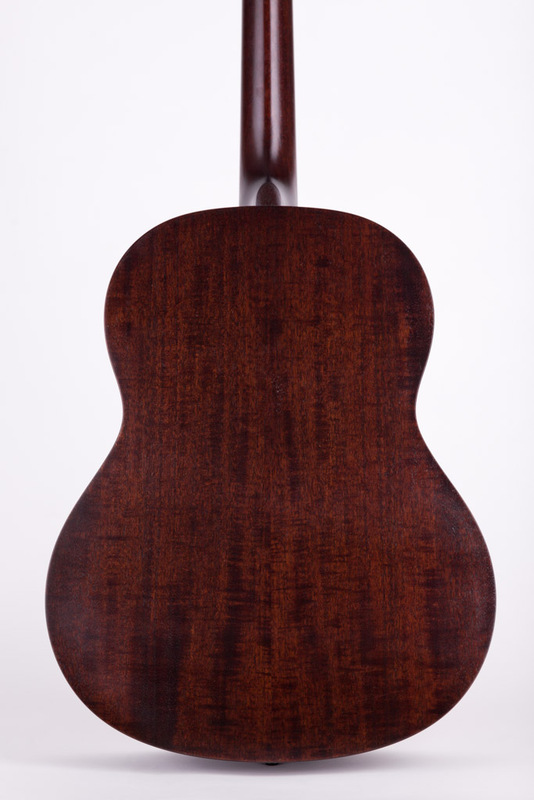 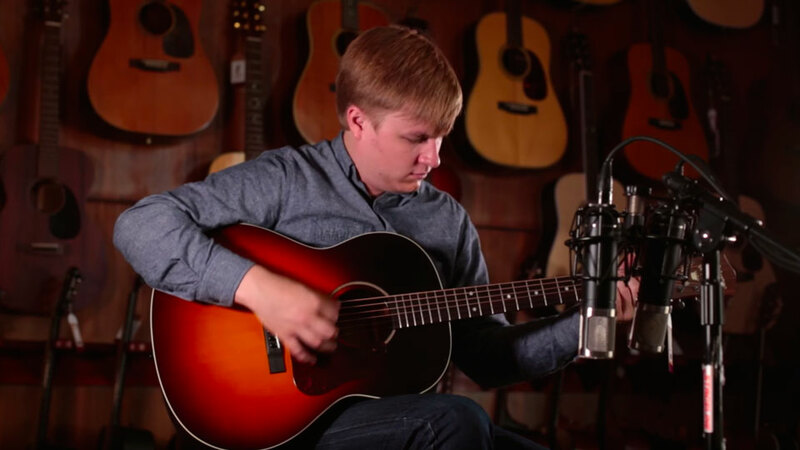 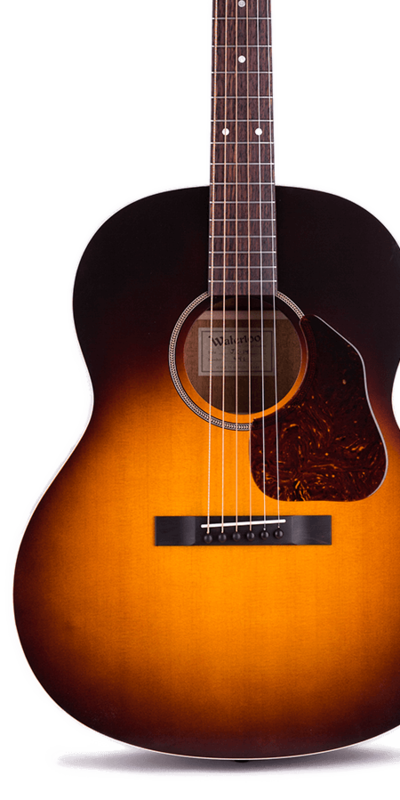 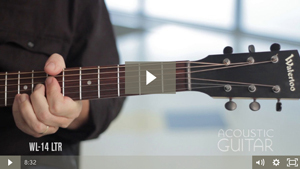 Adam Perlmutter of Acoustic Guitar Magazine takes an in-depth look at the WL-14, WL-K, and WL-JK models with video.